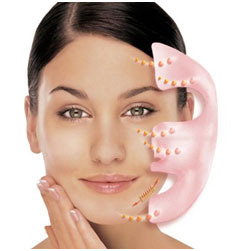 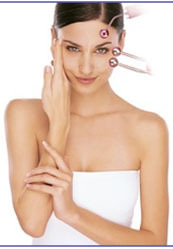 Designed as more than a mere "lifting" treatment, the Liftosome Facial acts to redefine facial features. 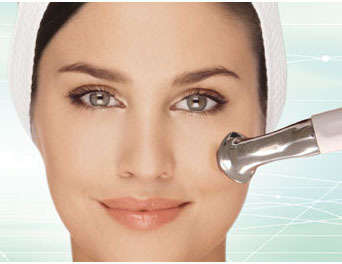 Liftosome’s double action smoothes and plumps the skin. 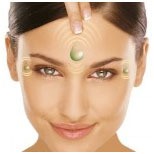 Hydraclean Facial uses the patented Thermoclean Electrode to offer spa enthusiasts glowing skin in 30 minutes.